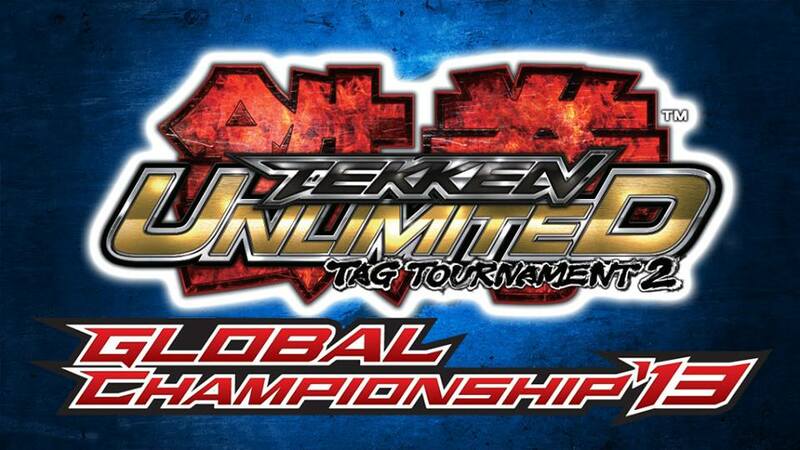 This weekend, some of the best Tekken players in the world will square off for cash and the right to be called the best Tekken player in the world at the 2013 Tekken Tag Tournament 2 Unlimited Global Championship Tournament. 1 round = 80 seconds, Life bar = Default, 1 game = first to 3 rounds. Both Tag (2 characters) and Solo (1 character) styles are allowed. Stage selection rights and 1P/2P selection rights will be determined by rock-paper-scissors or by drawing lots. During play, if a malfunction complaint is determined to be unfounded, the player who lodged the complaint may be disqualified. The 20 competitors will be split into 4 groups of 5 players for the preliminary round robin qualifier. First to 2 games wins. The top two competitors from each group will proceed to the final round. Groups and scheduling for the round robin qualifier will be determined by lots the day before the tournament during orientation. Players of the same nationality will not be placed in the same group. The top 8 competitors from the preliminary round robin will proceed to the Final Round. The Final Round will be conducted as a double elimination tournament. First to 2 games wins. Note: The player from the winner’s bracket will have a 1 set advantage. In other words, the player from the winner’s bracket only has to win 1 set to claim the championship. The player from the loser’s bracket must win 2. Finally: here’s footage from some of the qualifiers that have been held. First up: the Grand Finals of the U.S. qualifer, which was won by Mr. Naps. Next: the Japanese qualifier, which was run as a 2v2 tournament. This tournament was won by Nobi, who played Dragunov and Lars, and Kagemaru, who played JACK-6 and Bryan. Lastly: the first of three Korean qualifiers, which was contested through the finals of a televised Tekken-themed competiton called Tekken Strike. This tournament was won by Saint, who played Bob and Ganryu. The Tekken Tag Tournament 2 Global Championship 2013 will be streamed Saturday October 26, 2013 on CafeID’s Twitch Channel at 2 PM Korea time (GMT +9) with English commentary provided by Sp00ky of Team Sp00ky and Mark “Markman” Julio, MadCatz’s Community & Sponsorship Manager and longtime Tekken player. Be sure to tune in! Bevon was born and raised in New York City. If he isn't adventuring around the city with earbuds on, he's probably playing a fighting game. Is easily subdued by shiny gadgets, Gundams, and burgers.